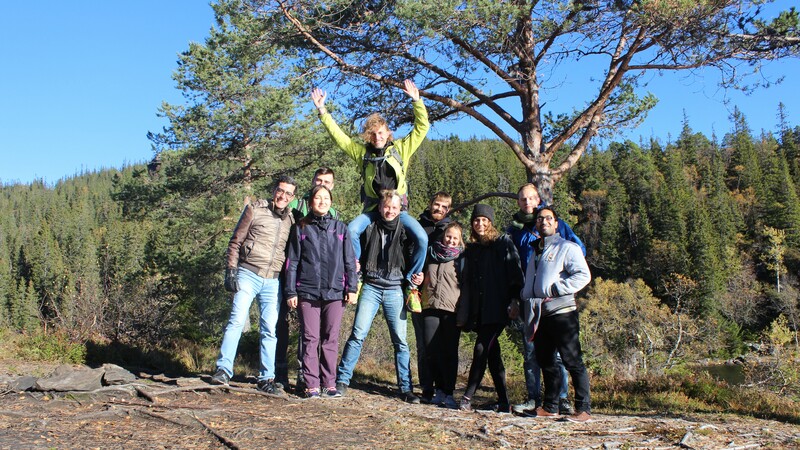 From October 4th- 10th, ten TU Berlin students traveled to Trondheim to participate in the first Autumn School at the NTNU. The department of Environmental Engineering welcomed the group for a week of exciting and interesting topics about water and stormwater management, asset management and pumping systems. They had the opportunity to listen to PhD students and professors from myriad backgrounds and research fields. They spent a week of pure sunshine, participated in NTNU classes and could enjoy excursions to local pumping stations as well as a weekend trip to a local student hut in the mountains. It was a wonderful week and we are looking forward to having more classes and students to come!